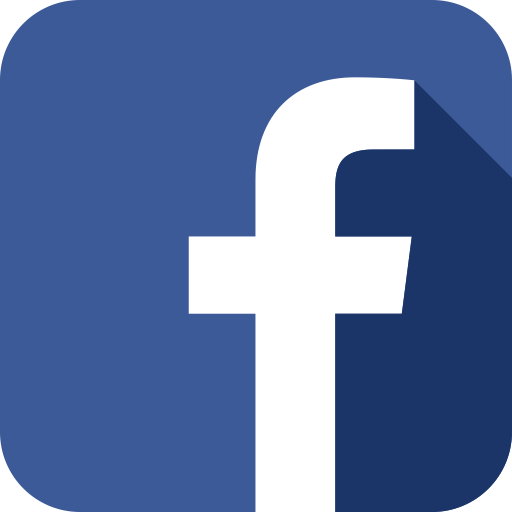 Ted’s Flooring – Best Hardwood Floor Installation & Hardwood Floor Refinishing Services in Evanston, IL! Ted’s Flooring – Professional Hardwood Floor Refinishing & Hardwood Floor Installation Services in Evanston, IL! We serve the whole Chicagoland. Are your wood floors scuffed up and drab instead of luxurious? Don’t wait and try our hardwood floor refinishing in Evanston. There is no wonder that homeowners in Everston continuously use Ted’s Flooring for all types of floor including hardwoord floor installation, Repairs and refinishing needs. You too can create the looks that are unique to your home and guaranteed to last for many, many years to come. 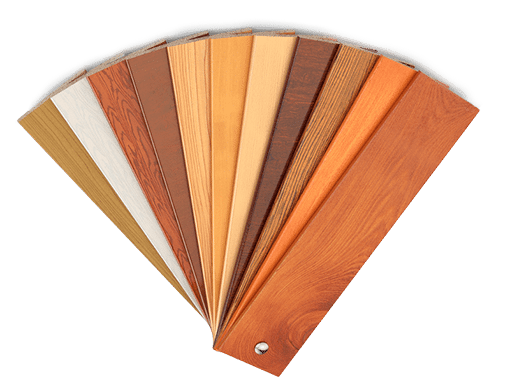 Traditional or contemporary, you’re sure we can help you find a color and design of hardwood floor installation to suit your home and budget. We can provide you with the perfect hardwood floor installation for your space, needs, and style in Everston. Our team at Ted’s Flooring strives to provide the best quality in hardwood floor installation and refinishing in Everston, all these at affordable prices. We have been in business of hardwood floor installation & refinishing since 1988 in Evanston, Illinois, working with a variety of clients. The company is licensed and insured that you are guaranteed of loyalty and integrity in every installation, repair or maintenance job, especially in hardwood floor refinishing in Evanston, IL. We work on both commercial and residential floors and offer free estimates for your hardwood floor needs. Our customers love us! Don’t believe us? Or just don’t want to take our word for it? Check out the reviews on hardwood flooring and hardwood floor refinishing Evanston clients have left about our work! 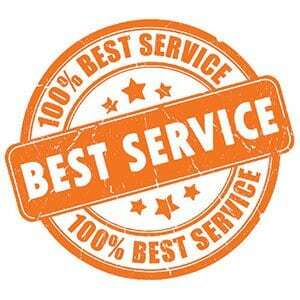 We have many great reviews on both Yelp and Google+. 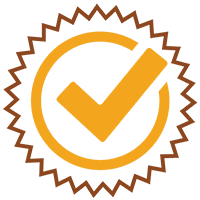 Additionally, we are a BBB A+ Accredited business. Our hardwood flooring services are high quality and affordable. From hardwood flooring installation to hardwood flooring repair or refinishing, we are among the top companies Evanston property owners hire frequently. Our highly experienced contractors complete jobs quickly and we use only the best quality equipment and materials for each of our hardwood floors. We carry a wide variety of products, so definitely contact us to see how we can create the hardwood floor you have been dreaming of! We would love for you to join our family of satisfied customers. 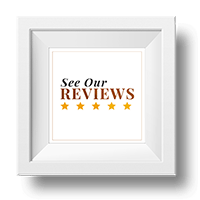 Read our reviews, and contact us today. Give us a call to find out more about hardwood floor installation & hardwood floor refinishing in Evanston, IL! 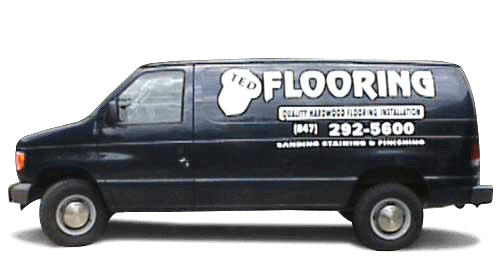 Ted’s Flooring is proud to offer our services to a wide range of Chicagoland suburbs including north, northwest, south, and southwest suburbs. Some of our prominent work has been performed in Bolingbrook, Evanston, Grayslake, Gurnee, Hinsdale, La Grange, Lake Bluff, Lake Forest, Lake Villa, Libertyville, Lincolnshire, Medinah, Mundelein, Naperville, Oak Brook, Orland Park, Round Lake, Skokie, Vernon Hills, Westchester, Western Springs, and Wilmette. Don’t see your town on this list? Don’t fret! Contact us! We also serve surrounding towns. We’d be happy to discuss the possibility of coming to you! At Ted’s Flooring, Inc., our contractors will treat your floors like their own: with respect, care, and quality. 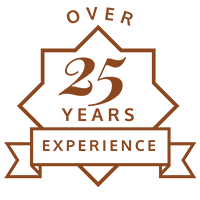 Our contractors each have years of experience working with hardwood floor, making us the best choice of hardwood flooring companies for your Evanston or Chicagoland home. Our hardwood and commitment has brought us many satisfied clients since our opening in 1988. From installation to repair, sanding to refinishing, we have the skills and knowledge to give you the best quality hardwood floor you have ever seen. For highest quality hardwood flooring services look no further! Our hardwood flooring refinishing is top notch. At Ted’s Flooring, Inc. we offer a wide variety of flooring services. We provide installation, refinishing, restoration, repairs, sanding, staining, and reclaimed wood services. Whether you need a brand new wood floor or your existing hardwood floor just needs a little bit of a touch up, Ted’s Flooring contractors have you covered. We use high quality materials and equipment, highly trained workers, and offer all of this at extremely affordable rates. From residential properties to commercial properties, our flooring contractors can get the job done quickly and efficiently. We offer regular hardwood flooring refinishing services in addition to a dustless refinishing service. Ted’s hardwood flooring contractors are here for you when you need an expert advice about hardwood flooring in Evanston. Our contractors love their jobs, and it shows when you examine the quality of our floors. We offer a wide variety of wood types and stains to help our customers meet their desired look in their home. And refinishing is a great option if you want to change up your décor. With our services, each flooring job is highly customized for the client depending on the desired materials, stains, and size of the room. And for all of this, the prices are highly competitive! Ted’s Flooring strives to provide the best quality in hardwood floors at affordable prices. With over 25 years of experience, working with a variety of clients in Evanston, Illinois. We are in the position to help you enjoy the beauty and durability of our hardwood floors.